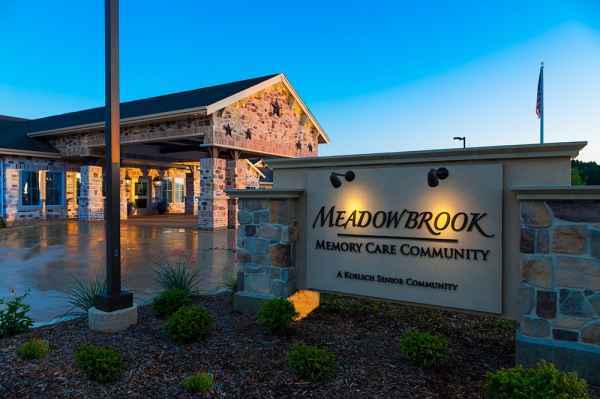 The estimated monthly average cost for Meadowbrook Memory Care is around $7,114. This is higher than the Arlington average cost of $5,619. 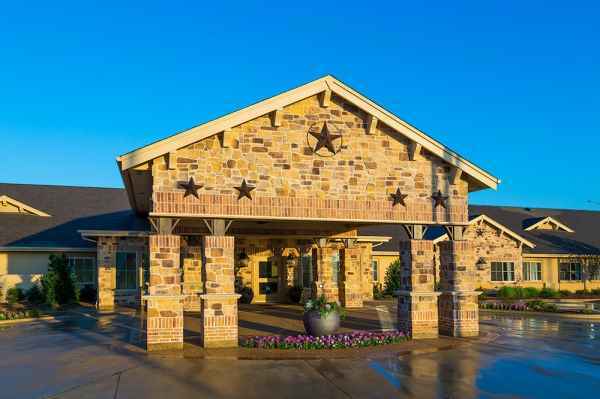 The average estimated expense throughout Texas is around $4,267, which is lower than the national estimate of $4,978. 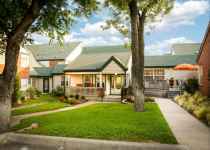 Meadowbrook Memory Care is located in Arlington, Texas, in the West neighborhood. 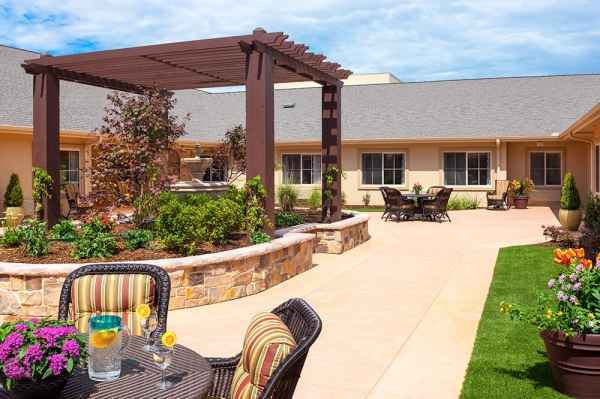 Their community offers senior living in a well-maintained environment for senior citizens. The neighborhood around this community is heavily populated, with roughly 30,852 people in the surrounding zip code. It is a largely well-to-do area, with a median per-home income of $83,888. 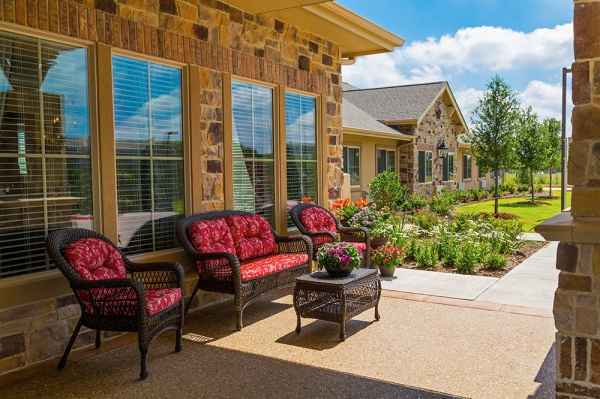 The community is located close by plenty of local amenities, including retail shopping, medical facilities, and churches. There are 5 drugstores within 1 mile of the community. 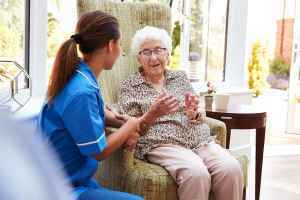 They're located just 3.9 miles from Healthsouth Rehab Hospital. 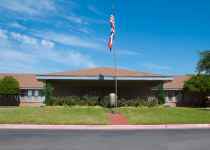 There are also 66 churches within 4 miles, including Holy Cross Lutheran Church, Lake Arlington Baptist Church, First Church of Nazarene, and Trinity United Methodist Chr. 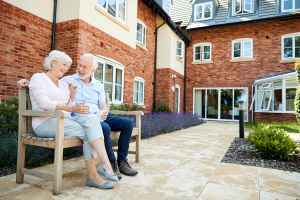 Meadowbrook Memory Care can provide many levels of senior care, including nursing home care, assisted living, and memory care. 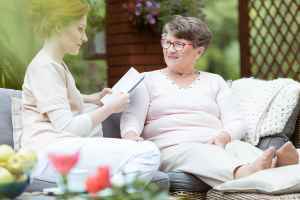 The community is a great choice for people who can not live by themselves and who need a high level of support and medical care. 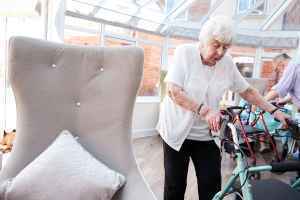 They can also accommodate people who need assistance with common activities but who desire to retain some of their independence. 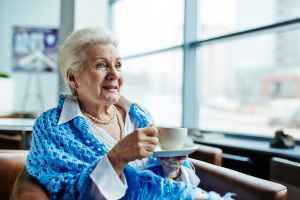 In addition, they can offer care to people at any stage of dementia or memory loss who require attention with common activities and monitoring to prevent wandering. 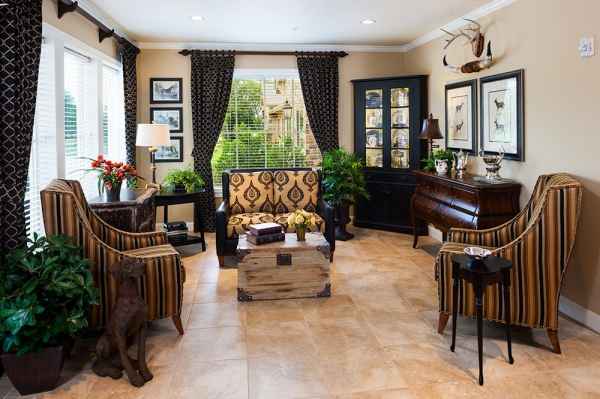 This community has many amenities and services available to their residents. For example, they provide various room amenities such as on-call maintenance, safety and disabled fixtures, and regular maid service. Additionally, they offer different enjoyable activities including religious and spiritual activities, daily exercise programs, general communal activities, educational programs, and off-site field trips. 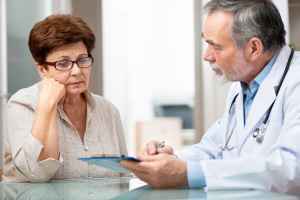 They also offer lots of health services like psychiatry services, foot care services, dentist care , wound care, and nurses on staff.